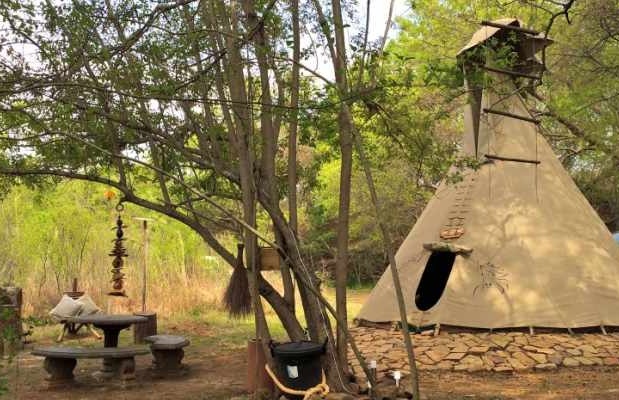 South Africa is well known across the globe for its vast plains and reserves, housing all manner of mammals and exotic birds from the enormous elephant to the minuscule bronze mannikin. 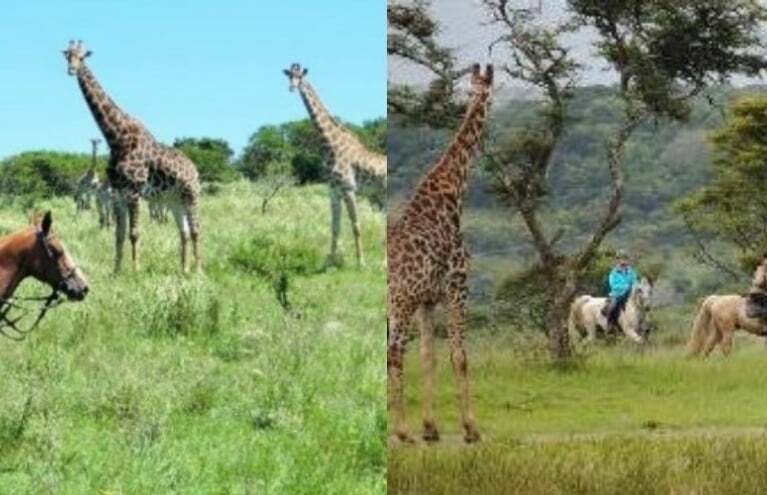 There are many ways to experience these incredible animals, whether you want to (or have to) watch from a distance or get up close and personal, there are tours and safaris to suit every preference and budget. 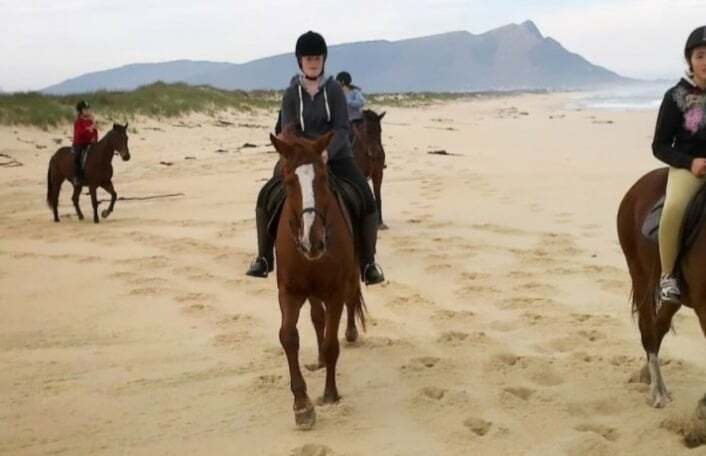 Enjoy the Stellenbosch landscape on horseback during this one hour trail ride in Western Cape! 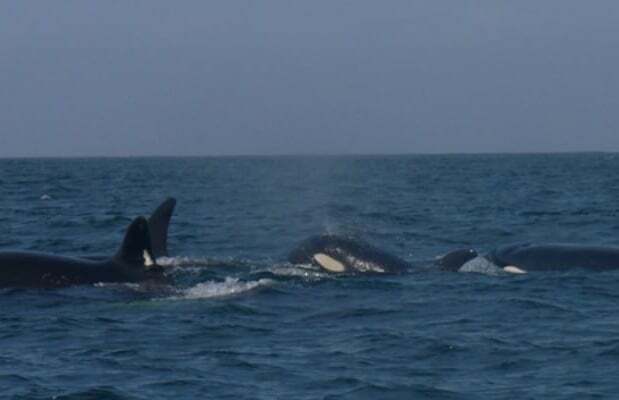 Treat the kids to a once-in-a-lifetime close encounter whale watching trip in Plettenberg Bay! 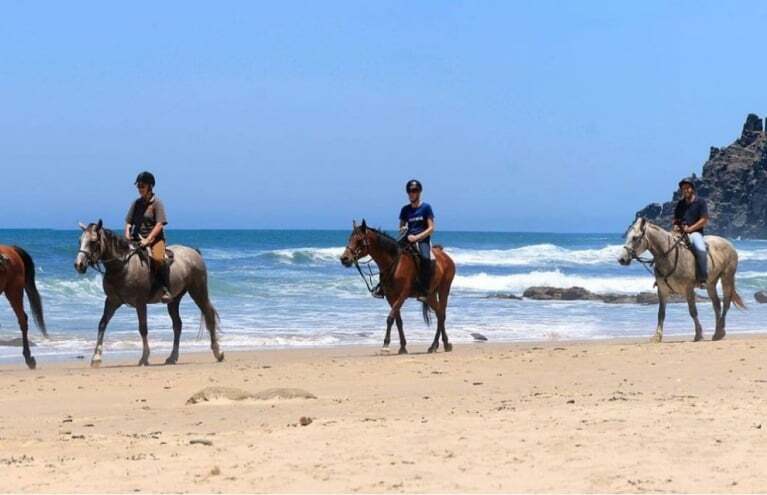 Head to Kleinmond for a scenic horse ride along the beach, and enjoy a delicious lunch included! 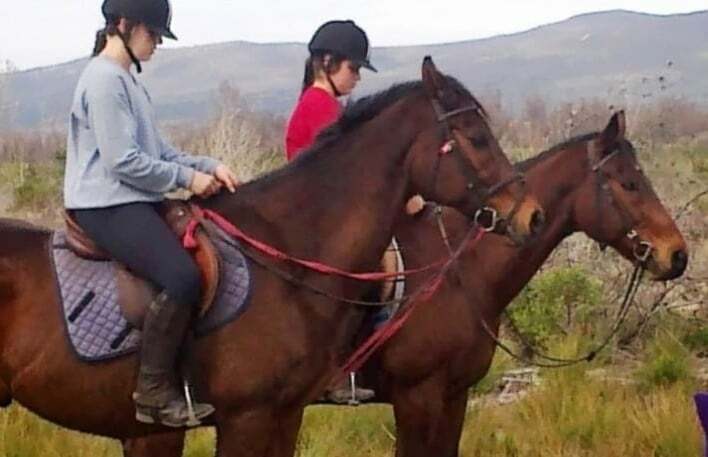 Horse riding, chocolate and bubbly - the perfect day out to share with friends! 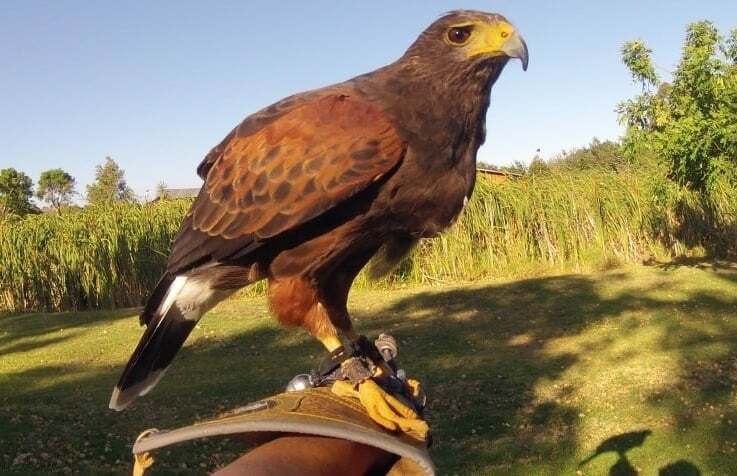 Meet Wally the Wahlberg Eagle during this entertaining and informative experience in Stellenbosch! 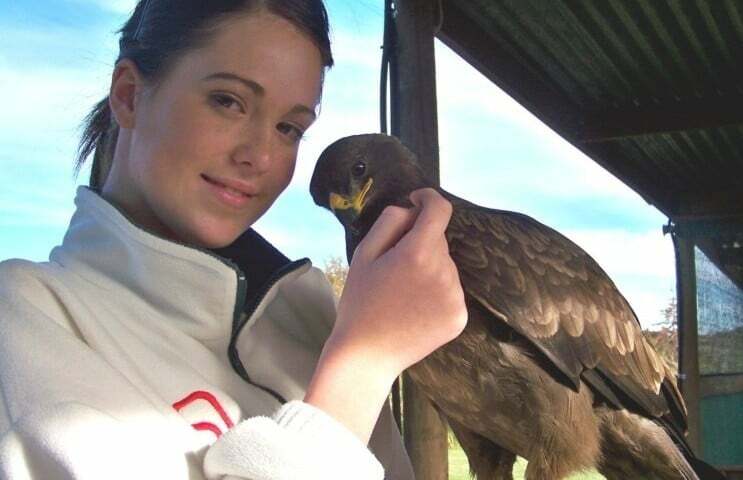 Get up close and personal with a beautiful Verreaux's Eagle during this experience in Stellenbosch! 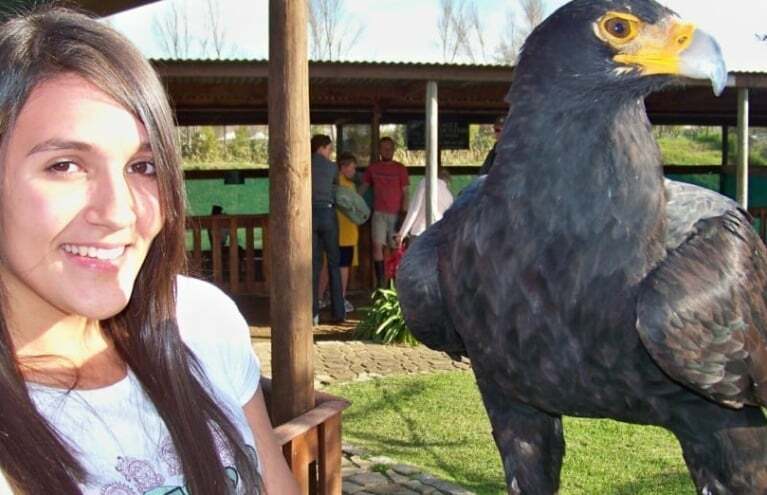 Gift vouchers for animal experiences are thoughtful and unique, and come in all shapes and sizes just like the animals themselves! 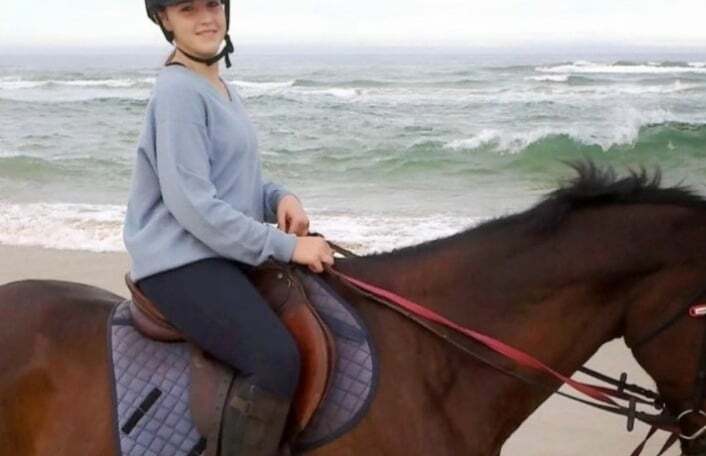 You could go big with a Western Cape Safari or take a relaxing beach horse ride in East London; however you choose to spend time with our furry friends it's sure to be an utterly unforgettable day out. South Africa is famous for the Big Five; the African elephant, African lion, Cape buffalo, African leopard, and rhinoceros, all elusive and beautiful in their own way. 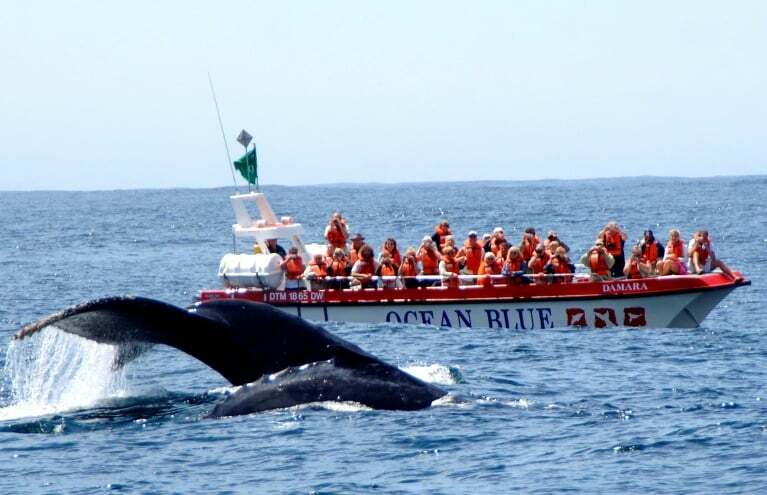 See if you can tick all five off the list with an exciting sightseeing experience! 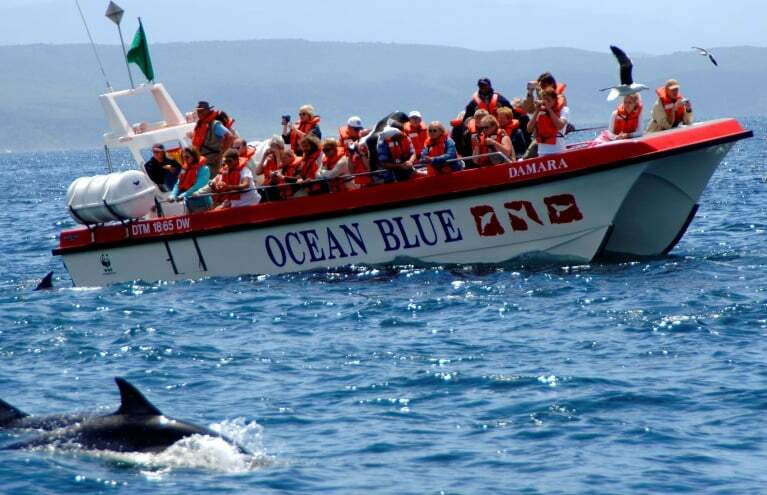 If you're more of a sea life fan, there are many underwater adventures to take on in South Africa. 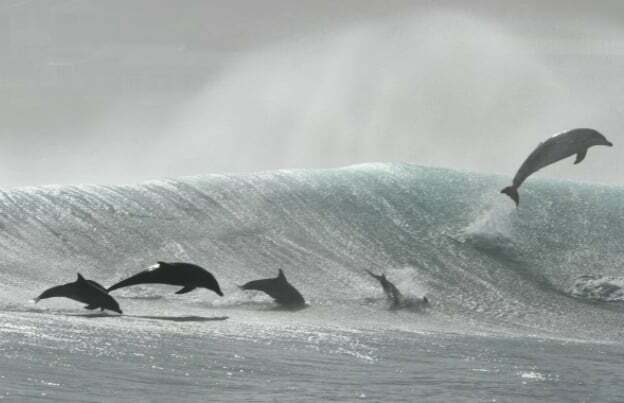 Test your nerves by going shark cage diving in Kleinbaai or snorkel with the seals in Cape Town, the perfect combination of learning new skills and discovering the incredible marine world. Experience gift certificates make fantastic presents for animal lovers - far more interesting than a cuddly toy!